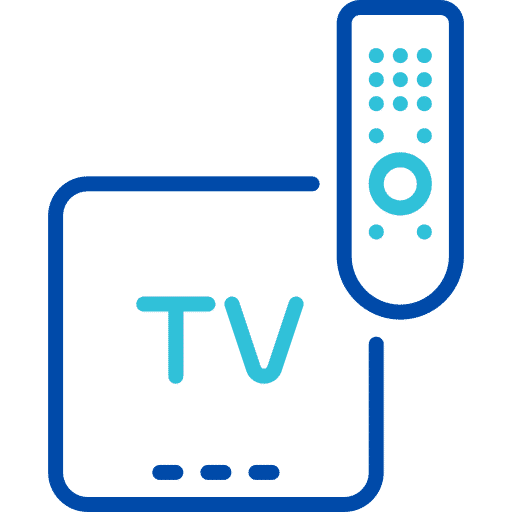 Connected TV is the process of serving digital video on an Internet-enabled television during TV content. Serve video ads to consumers watching live sports or news, or while they are binge-watching on their favorite show on TV. 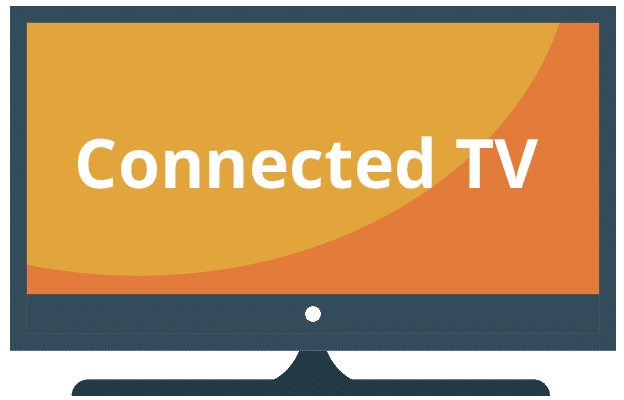 Connected TV is one of the newest most effective ways to reach a fragmented segment of consumers. Those sticks, dongles, and cubes, specifically. Content is “streamed” directly from the Internet through the device and into the TV, along with ads. A television with a built-in connection to the Internet, no dongles or extra connectors needed. These TV’s generally have smart apps that can be selected to watch video content streamed from the internet. 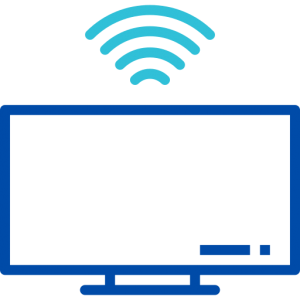 There is a myriad of connected devices that can stream video content directly to a TV. 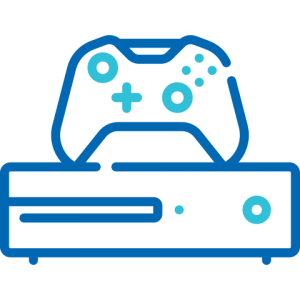 Game Consoles are a popular format for consumers to watch long-form content along with many others. Our team can help create a professional video and then execute an effective youtube advertising strategy. Over 1 billion people use youtube to watch videos , which makes it a great place to serve video ads to consumers. With all of the data available on youtube, we are able to hand select the ideal consumer demographics for your ad campaign. Make sure your youtube video ads are only seen by consumers in the zipcodes or cities you are trying to advertise to. This ensures that your ad campaign budget is used strategically and purposefully. Consumers use a wide variety of devices to watch youtube videos. From smartphones to tablets, to laptop and desktop computers you can be assured that your youtube campaign is served to all devices. We’ve been actively producing video for over 10 years and our team knows how to get the right content in front of the right audience. Contact us to learn more about video advertising for your business. Contact us today, to learn how we can help.